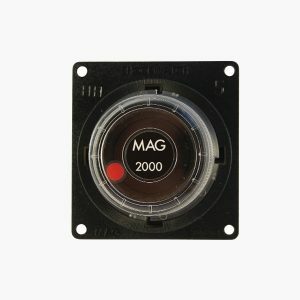 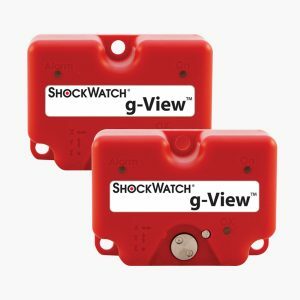 The G-View data logger is a reusable shock sensor designed for shock and vibration monitoring. 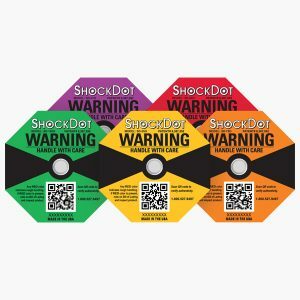 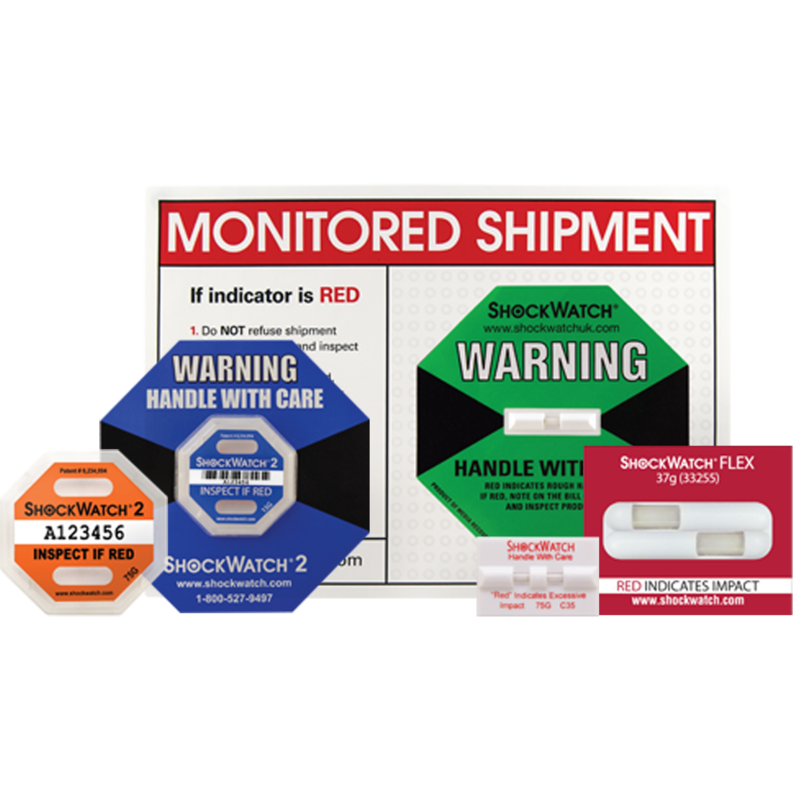 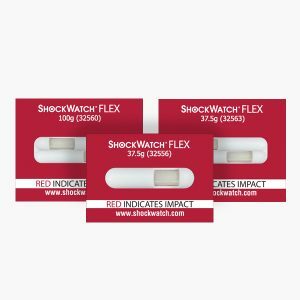 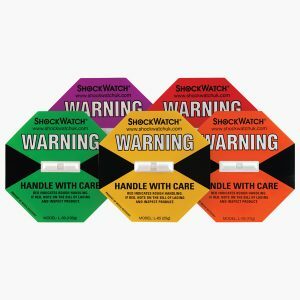 The ShockWatch Mini Impact Clips are used to monitor fit smaller products with their smaller design. 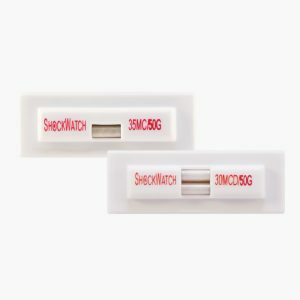 The single clips have nearly 360° of detection and the double clips have 360° of detection. 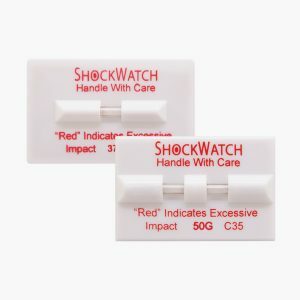 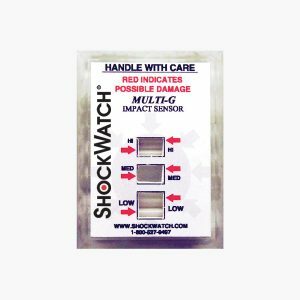 Part of the ShockWatch Impact Clips Range, the Multi G Clip has three sensitivity levels of 25G, 50g and 75G within a single unit to indicate a low, medium and high impact. 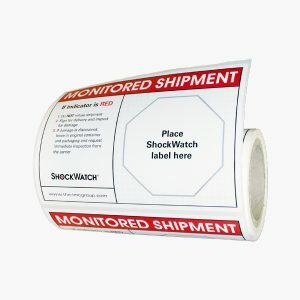 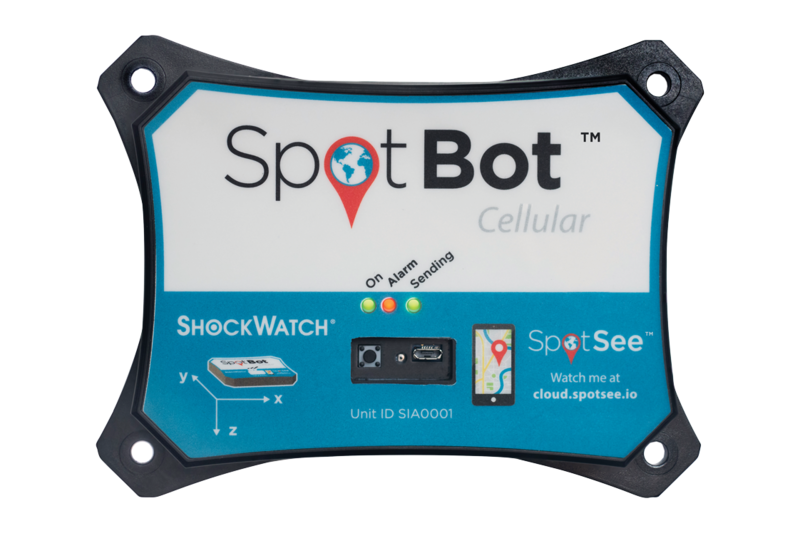 The ShockLog Satellite impact recorder monitors shock and vibration with a real-time tracking system designed to provide asset location and impact events of goods in transit. 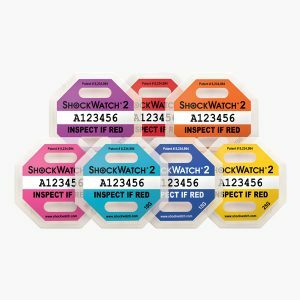 The single and double impact clips turn red to indicate with mishandling has occurred. 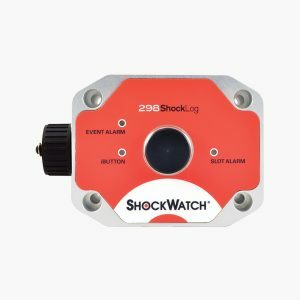 The single clips have nearly 360° of detection and the double clips have 360° of detection.